Looking for some good ol' fashion fun for your group of guys or girls? Then head on down to Nashville to celebrate your bachelor / bachelorette party or getaway Music City style. Be sure to check out the Grand Ole Opry House, Country Music Hall of Fame and Parthenon. Sample some finger licking good barbeque or other Southern fare. Catch the next country music star on Music Row, and definitely hit the vibrant club scene in the District, the downtown area along 2nd Avenue and historic Broadway. 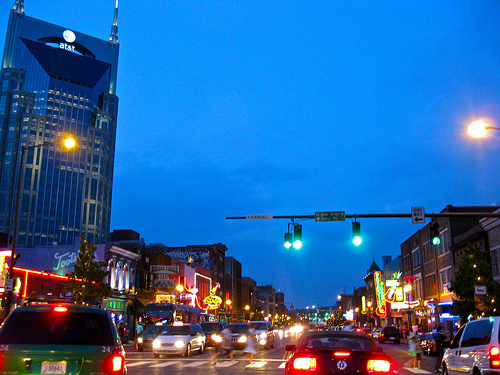 With all that Nashville has to offer, your event will be phenomenal from start to finish.